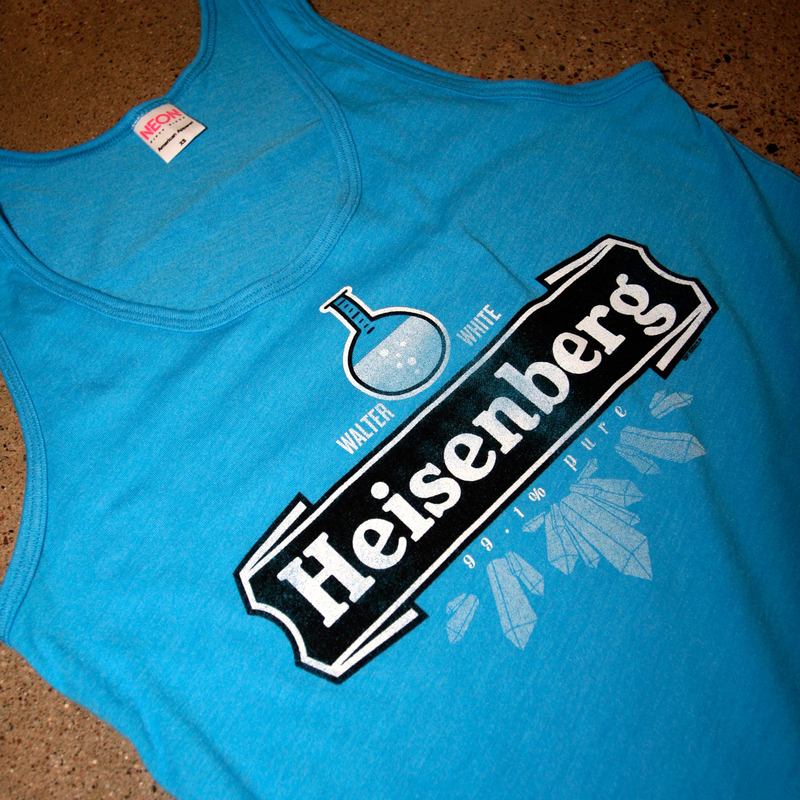 Plastisol is the classic ink most screen printers work with. Plastisol is still the preferred ink amongst many popular street wear brands. While we prefer Superluxe Water Based inks, plastisol done correctly has it’s positives. Plastisol unlike Superluxe Water Based ink sits on top of the fibers of the garment. Sitting on top of the fabric dictates how it refracts light in a way that makes it often brighter than water based or discharge inks. We have special formulations designed to give you a bright print with a thin ink deposit. We utilize higher mesh counts unlike many of our competitors. When interviewing printers, ask to see samples of their plastisol. Make sure the print is smooth and the edges are razor sharp. That’s how we print em!